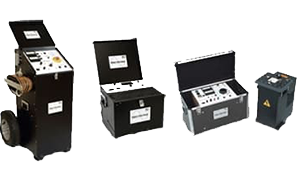 The SAT series of coil analysers are powerful, lightweight units ideal for the testing of circuit breakers when a substation battery is not connected or available. 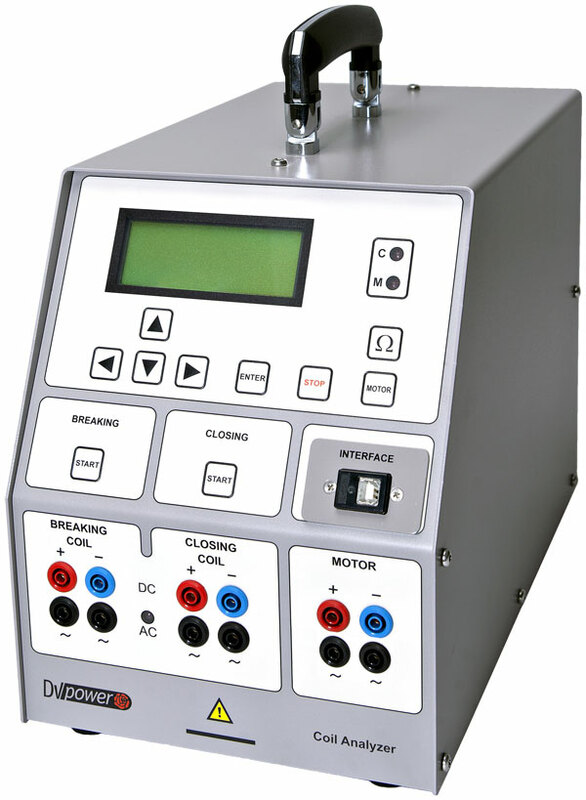 These instruments are intended to supply power to circuit breaker coils and spring charging motors during manufacturing, commissioning and maintenance testing. Complete circuit breaker analysis can be performed when used in conjunction with the DV Power range of CAT Circuit Breaker Analysers. 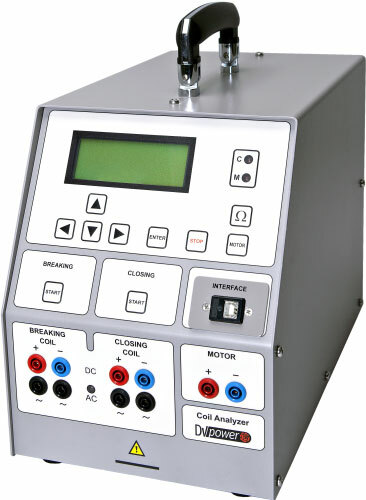 The flexible SAT Series are also compatible with CB analysers from other vendors. These units have been designed to cancel electrostatic and electromagnetic interference in high voltage electric fields in accordance to EMC standard 2004/108/EC. 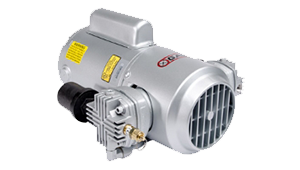 The SAT Series are equipped with thermal and overcurrent protection. As well as being a power source, these coil analysers can perform current and resistance measurements of circuit breaker coils in accordance with IEC 62271-100. The SAT Series can also perform the minimum trip voltage test as described in several international and national standards such as IEC 62271-100, IEC 56, ANSI C37.09 etc.